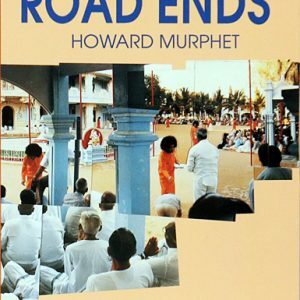 This book focuses on facilitating an understanding of the Upanishadic texts and their philosophical import and interpreting them in contemporary context to allow their observance in daily life. 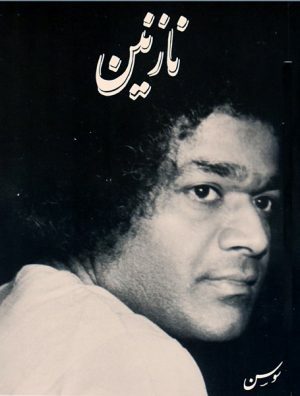 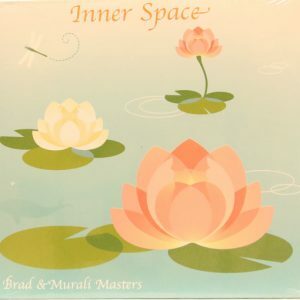 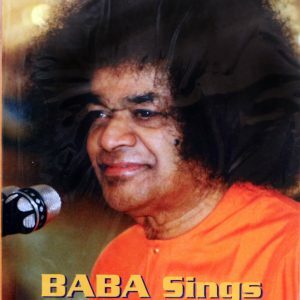 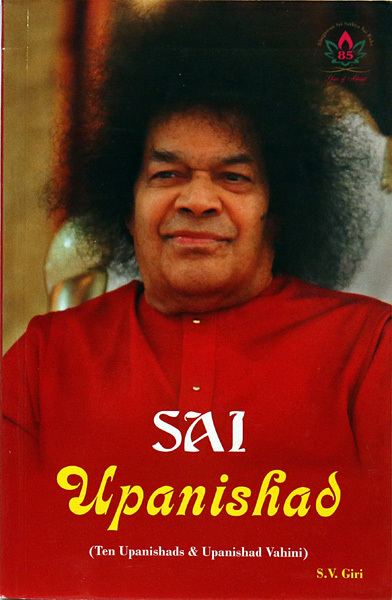 Extensive reference has been made to Bhagavan Sri Sathya Sai Baba’s Upanishad Vahini because of its succinct interpretations and practical relevance. 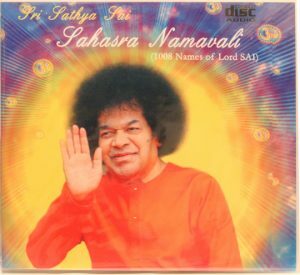 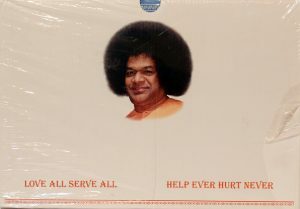 The Author served Sai Baba as the 6th Vice Chancellor of the Sri Sathya Sai Institute of Higher Learning from 1998 until Feb. 2005. 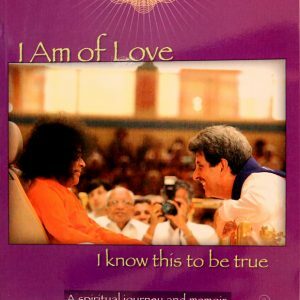 He continues to teach at the University in Puttaparthi.